The built environment in Africa should adapt to nature, while maintaining the cultural richness of the people. Here's some examples of vernacular architecture. The art of building with earth is an ancient one that has stood the test of time, but negative perceptions in recent generations are making it an unpopular method. In many African cities, mud construction is often associated with rural poverty and urban residents would rather build with imported materials such as cement, which is a relatively expensive material and does not provide thermal and acoustic insulation. Rwandan architect Christian Benimana is the Rwandan programmes manager for MASS Design Group. 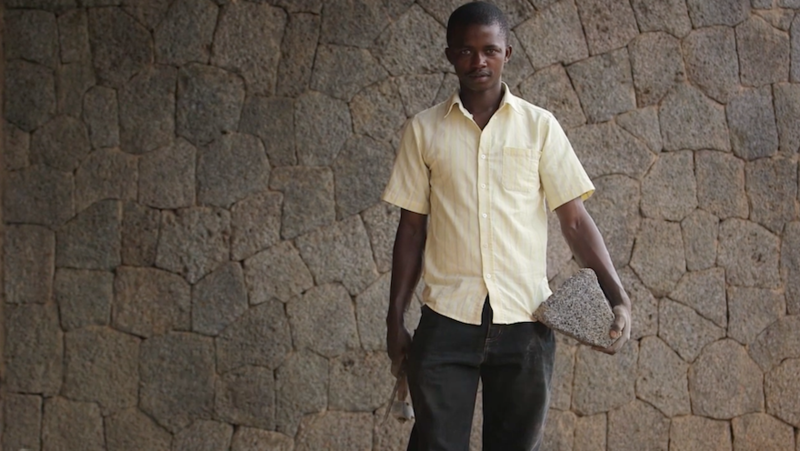 Benimana is a passionate advocate for the MASS Lo-Fab movement, which encourages architects to hire locally, source materials regionally, train and upskill wherever they can, and invest in dignity. These principles lead to the practice of architecture as a holistic process rather than just a product: architecture that serves the people and aims to deliver basic human rights. Africa needs to use what it has to make great architecture and adapt Western technology to help facilitate this, says Burkina Faso-born architect Francis Kéré. He believes that Africans should use their creativity to develop architecture suited to their specific needs and communities, using materials and methods that cope better with weather patterns. Architects in Africa are increasingly uncovering and celebrating the beauty and creativity of vernacular architecture across the continent, and helping to disprove the negative perceptions that pervade about vernacular methods. Here are some articles that exemplify how.